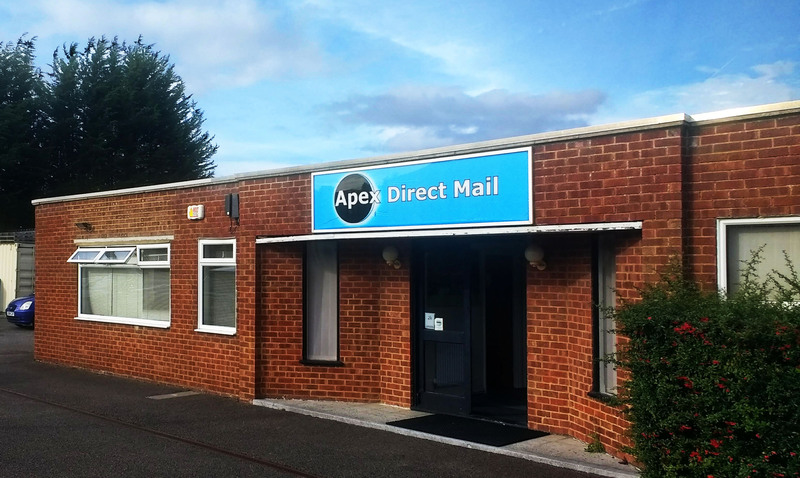 At Apex Direct Mail we believe in putting the customers first, in total transparency and in making a difference. Our aim is to not just be another mailing house; we want to be considered an extension of our Client’s own resources and to go above and beyond at every opportunity. With over 100 collective years in all things Direct Mail and specialist bespoke Hand Fulfilment from a simple short run postcard or large brochure runs to pick and pack daily fulfilment and perfectly targeted campaigns. We specialise in every aspect of direct mail and hand fulfilment but more than that, we enjoy all aspects of it too. We take pride in our ability to work closely and to communicate with our clients. We are industry accredited to ISO27001 and ISO9001 standards and well-respected for our ability to respond quickly. We have many years experience, and whether the mailing is one hundred, one thousand or one million, we are large enough to have the capacity, but small enough to be flexible, whilst providing you with a personal, friendly, cost effective service.